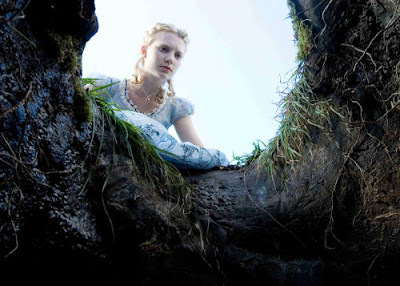 I started this blog to follow the buzz about Tim Burton's upcoming movie, Alice in Wonderland, which looks like it's going to be going by the nickname "Alice in Wonderland 2010". The expected release date is March of 2010 (thus the 2010.) Just to get a move on, here's a photo and the cast according to IMDB.